In late November I took a little Mother/Daughter getaway trip with my mom, sisters and baby niece. We had such a relaxing trip to Santa Barbara and Solvang, California. 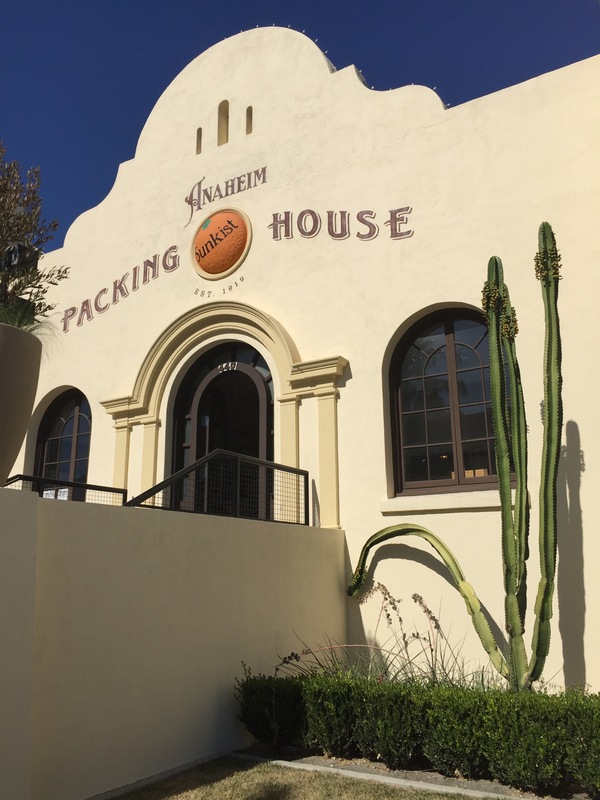 We were in Santa Barbara for the day and then made our way to Solvang about 45 minutes away where we stayed. I’ll be sharing Solvang photos and details in another post. Santa Barbara is always a beautiful place to visit, and I had not been back for almost three years since my wedding. My wedding post is here if you’d like to see some photos! 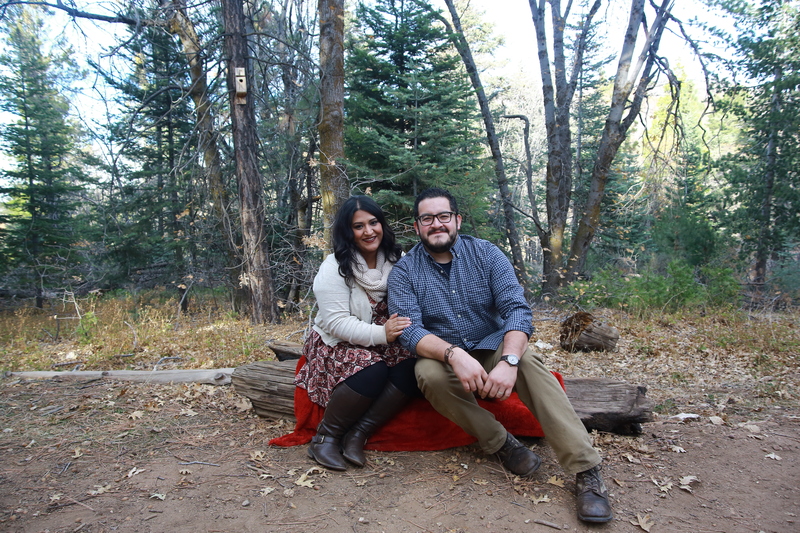 Let me tell you something about my husband and I. One of our favorite things to do on vacation is eat. We went to Portland, Oregon on vacation, and I just have to share with you all of the food we ate and where we got it. Portland is a total food town. There are so many places to check out, and what I loved the most is how each restaurant whether big or small had its own style, creativity and soul. Luckily for me, my husband Tommy is also a total foodie! We love checking out new places to eat together. 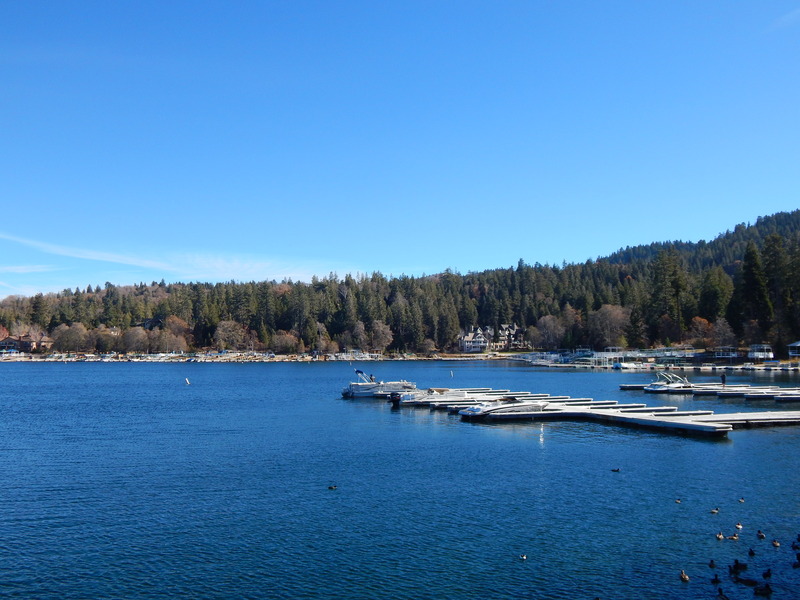 A few weeks ago I headed up to Lake Arrowhead with my husband, our good friends and their adorable baby boy for the day. I just wanted to take time to share some of our photos from that day. I also want to thank you for coming here and reading my blog. It means a lot to me! But I miss my blog. And I miss posting recipes. Seattle, Washington, I love you. 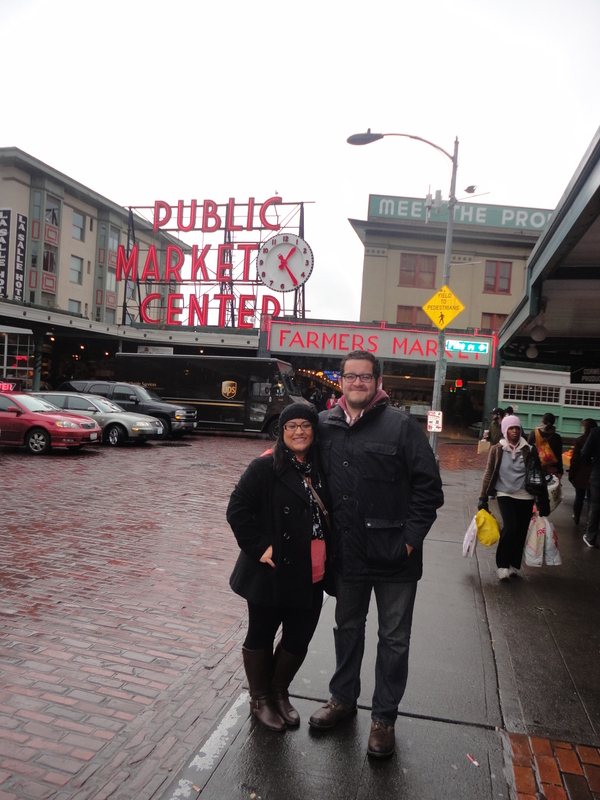 Let’s rewind… I visited Seattle, Washington and Vancouver, British Colombia for the first time with my husband, Tommy, and my younger sister, Dani, this year! Loved, loved, loved it! We were there at the end of January 2014. So since my blog is new, I will be adding a few travel posts from trips I have taken recently. My husband and I have the travel bug. We love to get out and see new places every chance we get, even though I have a mini breakdown pretty much every time I have to pack. Sorry hubby. I don’t know what it is about me, but I am never prepared in advance. Sometimes (most of the time) I procrastinate, but then sometimes I think I have everything I need, and I think I will just put it all in my suitcase and go no problem. BUTTT NO. Next thing I know it’s 2 AM the night before we leave, and I am exhausted, and I want to give up, and… well it gets done okay? Currently I am in love with exploring the US. There is so much to see here in our beautiful country. 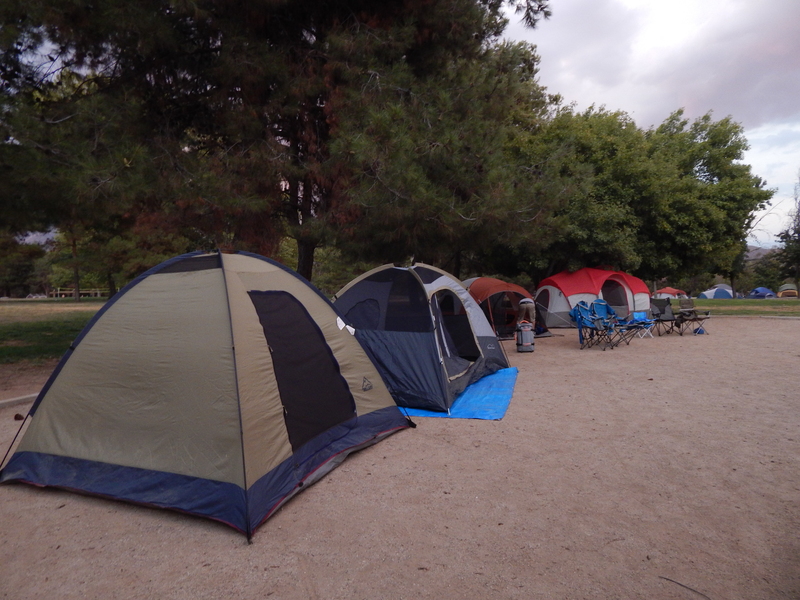 Last weekend we celebrated my husband’s birthday with a camp out at a local regional park. Since we both love good food, we had to make sure there was plenty to eat!